Over the past few years, the concept of visual commerce has been defined and redefined. It’s no more image-based shopping and search, as people described it in its teething days. 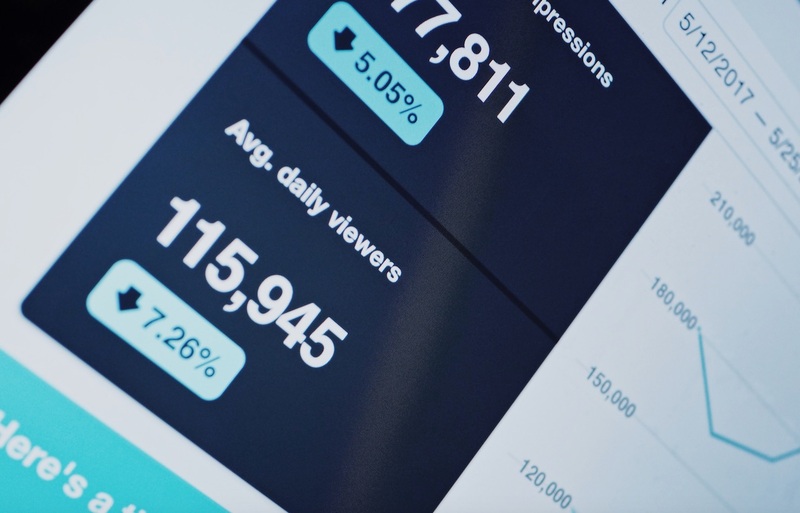 It is now about promotion, cross-promotion, and engagement to boost the Visual Marketing activities designed to harness the potential of Pinterest, Instagram, and other visual social sharing services. This newer form of visual commerce is getting powerful wings due to analytics tools that help brands to collect and curate all of these user-generated photos. It doesn’t need more proofs to substantiate the fact that the dynamics of the visual commerce game are changing rapidly. And when the game changes, its rules also change. 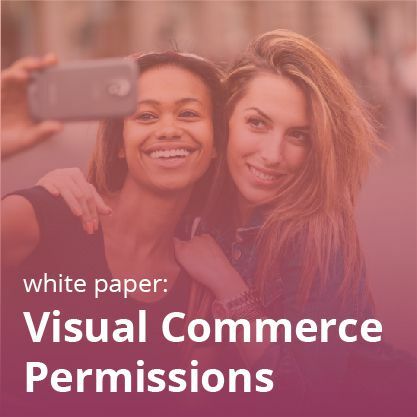 We will peep into the latest visual commerce trends that you need to know. A) Realism Should Prevail: It’s extremely important to understand why people are briskly moving away from the traditional advertisements. The supergloss in ads is the main reason why people have started to believe that they aren’t going to get what they see in ads. Thus, in your visual commerce efforts, care must be taken to ensure that your products look like un-staged. It means that the product should be displayed in the same manner in which customers are going to get it. The lamp looks fabulous with a pristine wallpaper behind it and a small vase resting nearby with intricate and detailed artwork covering it. But your customers are going to get the lamp without all that decoration and aesthetics. So, make sure to show them an image of what’s actually going to be shipped. 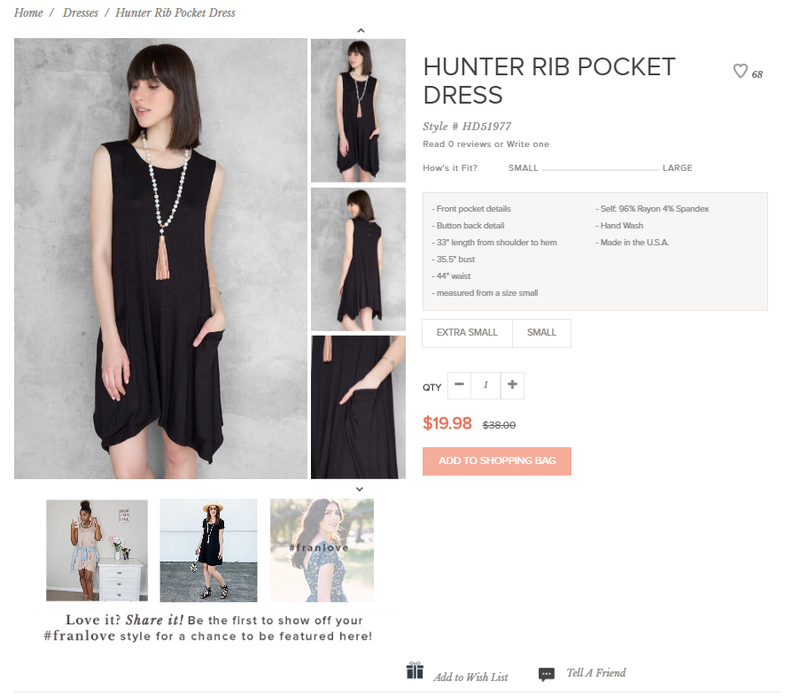 In fact, clothing companies have already started to pick up on these visual commerce trends. Technology companies like Fits.me or Qvit.com offer virtual dressing room technology so consumers can enter their measurements and see what the product “could” look like on their body type. Other companies are using user-generated images into their product reviews. It is not just allowing customers to read the reviews, but they can see a product in a real life situation in multiple views. JCPenney is using this feature in its customer reviews. 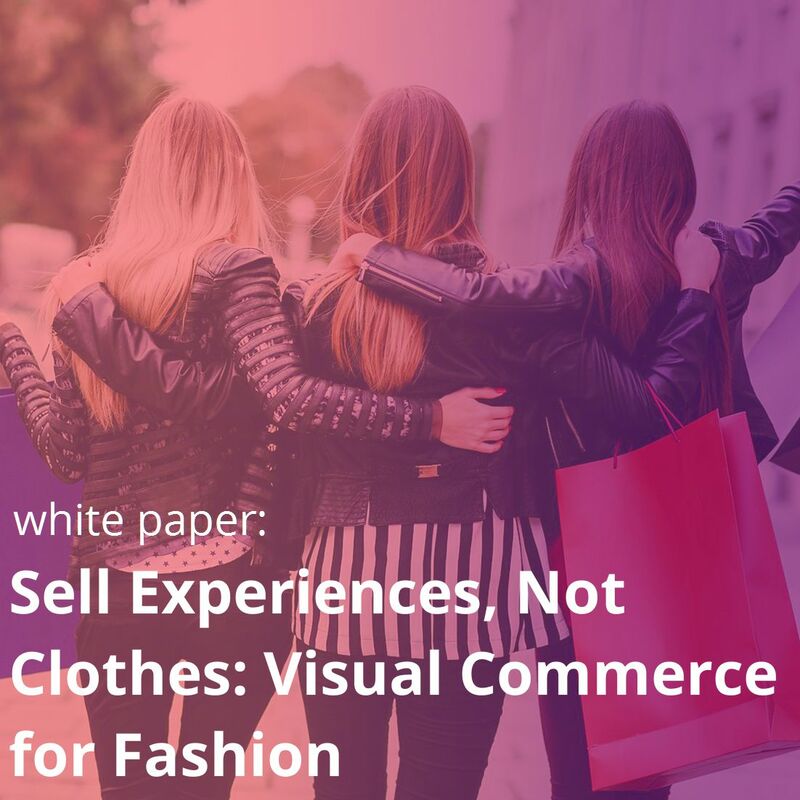 Similarly, Francesca’s is posting its visual commerce content on its product pages in order to give shoppers a more realistic sense of its clothing, as well as outfit inspiration. If you’re not putting user generated photos on product pages, you’re missing out on one of the most important visual commerce trends. B) Video Is a Must: This is hardly a new thing, but one of the most palpable visual commerce trends is the growing impact and power of videos. The difference between image and video is that image tells how the product looks. But product video can show how the product works. It’s like products in action and that’s what most of the customers want to see. In fact, this is what you should want to show to your customers. It gives complete product understanding to customers and it is the first step in creating a positive mindset of the customer. And it does affect customer purchase decision. In fact, according to TV Page, brands are seeing a 79% increase in conversion rates after [consumers] watch a video. 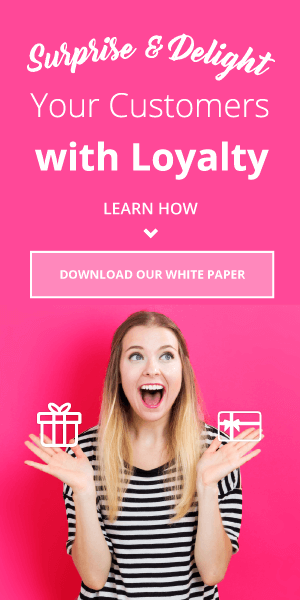 C) Visual Media Must Be Interspersed In the Purchase Path: Now is a time where multiple visual formats including videos, spin images and GIFs get juxtaposed in order to make the purchase path much more interactive and enthralling. 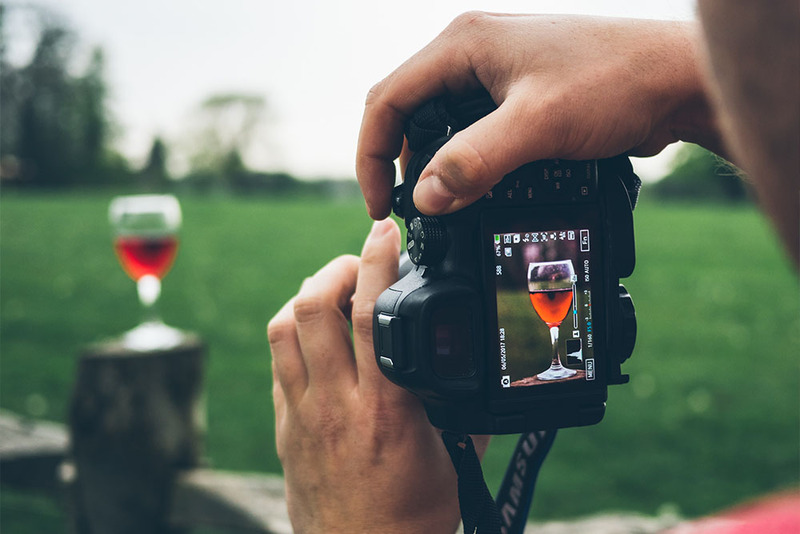 From videos in emails to GIFs in Facebook posts to Instagram shopping, it’s crucial to mix visual content on your marketing channels. 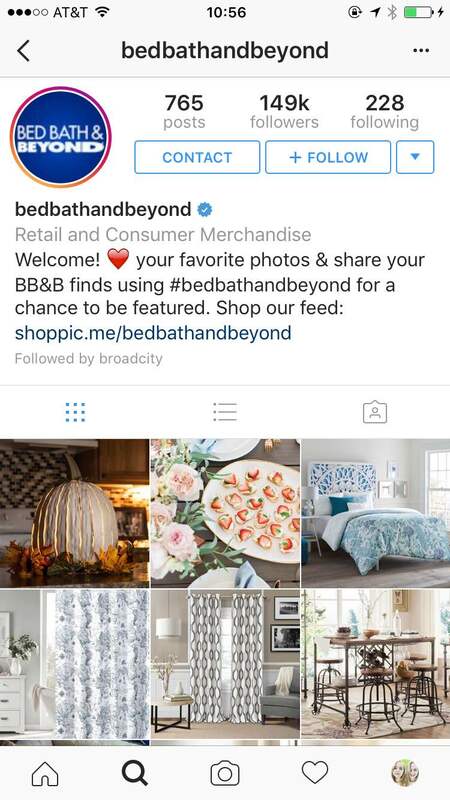 One example we love is from Bed Bath and Beyond, who uses its Instagram bio to deliver users to a micro site via Shoppic.me. 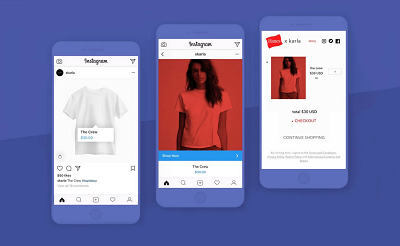 This lets users shop through Instagram images and end up right on product pages. 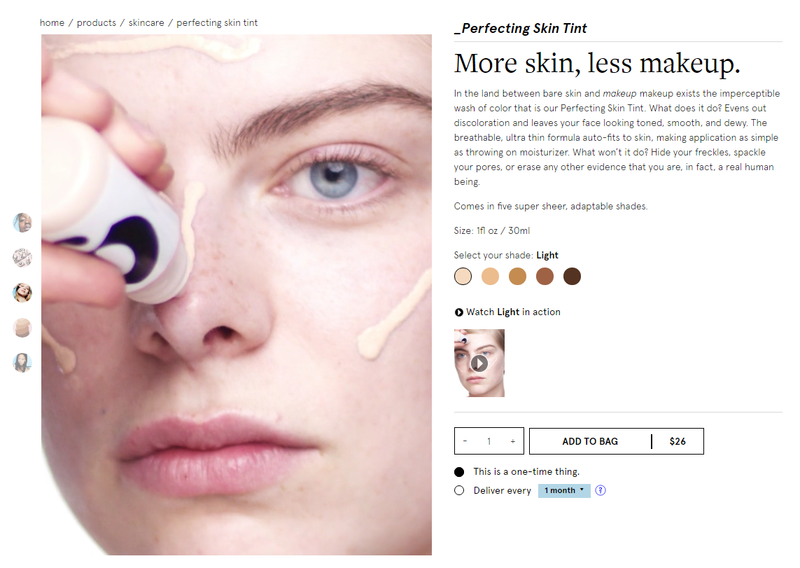 Another good use of visuals on all channels comes from Glossier. They put videos on every product page of their models demonstrating their makeup and skincare. Especially for a product like makeup, capturing more angles of the product is vital. D) Replication Of Physical Store-Like Feel: I have a firm belief that brick and mortar stores hold the luxury of personal touch and feel of the products. Customers can really and not virtually see the product. They can touch them. That’s not possible for online stores. But it’s a need of an hour to replicate that luxury of physical stores in online stores…if not completely, then at least partially! Kerastase has devised a solution in that context by the right combination of visual content and technology. Visitors to kerastase-usa.com can shop by need (e.g., dry hair or color-treated hair). With the help of an interactive In-Video Shopping technology, customers can see videos that are demonstrating the proper hair care regimen for the customer’s hair type. At the right side of the video, shopping panes are displayed to showcase the products used in the video, which is playing in the adjacent frame. 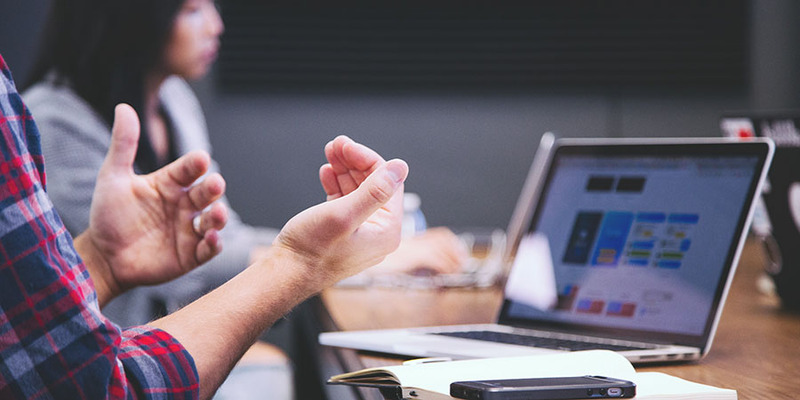 It is not just enhancing product understanding and correlation between the product and customer, but it is also a great way to cross-sell by promoting the products as best when used together. Unsurprisingly, Kerastase saw an 18% increase in average-order-value. To Conclude… Clearly, visual commerce is going beyond Instagram and Pinterest. It is occupying each and every digital space that is available and in that effort, it is constantly molding and remolding itself. That’s precisely why these aforementioned visual commerce trends are not the final words. Before this article goes into an archive, a new set of rules might emerge. What is important for you is to keep an eye on this fast-changing landscape of visual commerce. Try to use these visual commerce trends and happenings in your visual commerce efforts. Because it’s very hard to cover the ground that is lost due to being irrelevant and showing back to recent trends is a sure way to become one!